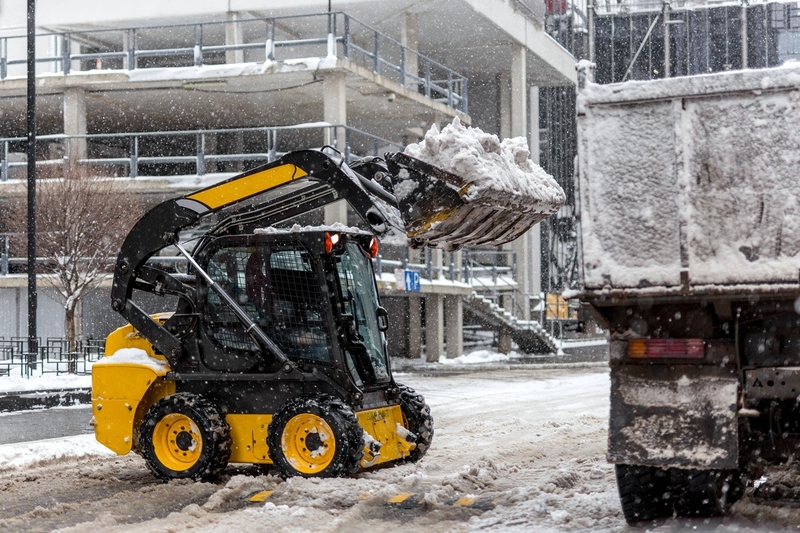 We have the right variety of specialized equipment for commercial snow plowing on any size property. We also offer shoveling and salting to keep all your walks and entrances clear. 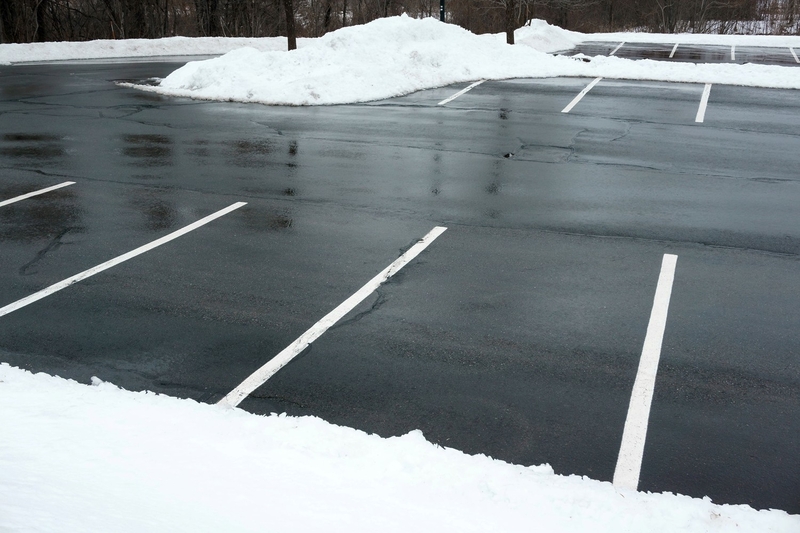 Let us keep your spaces free from ice and snow during the blustery Michigan winter! Reliable snow and ice removal for commercial properties to make your West Michigan business safe for customers every day. 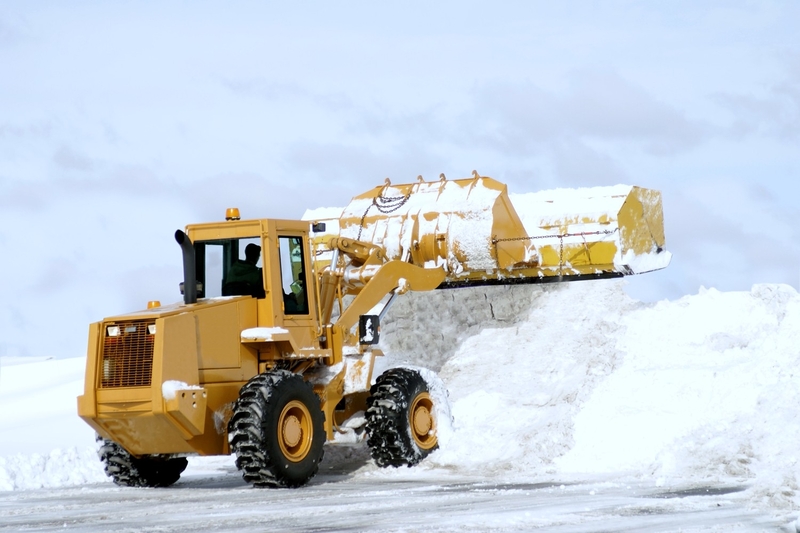 We have the right variety of specialized snow plowing services to handle any size project or property! We also offer shoveling and salting to keep all your walks and entrances clear. 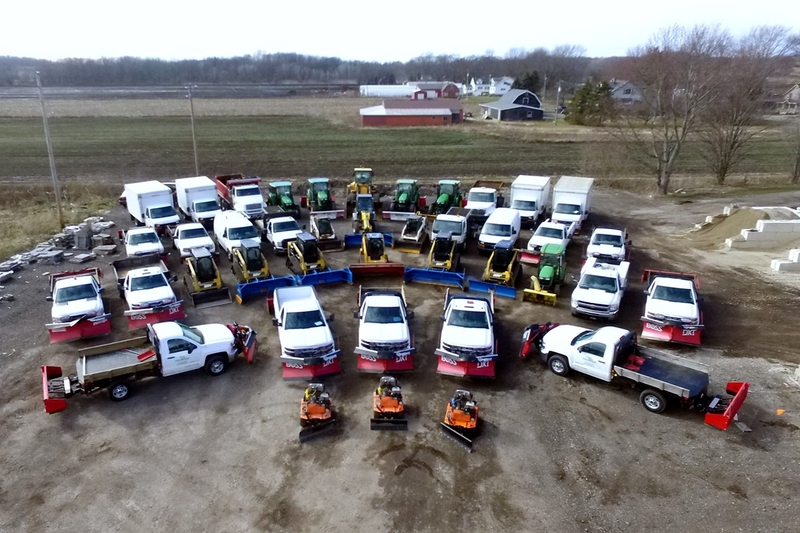 Pro-Mow excels at snow removal through a combination of weather analytics, a full fleet with available vehicle tracking. “I have used Pro-Mow for several years. They take care of everything from my landscaping, spring and fall clean up, irrigation to snow removal. This past year I had them design a brand new landscaping plan and LOVE the outcome. Great company, great people, great quality work!! !” – Jamie V.